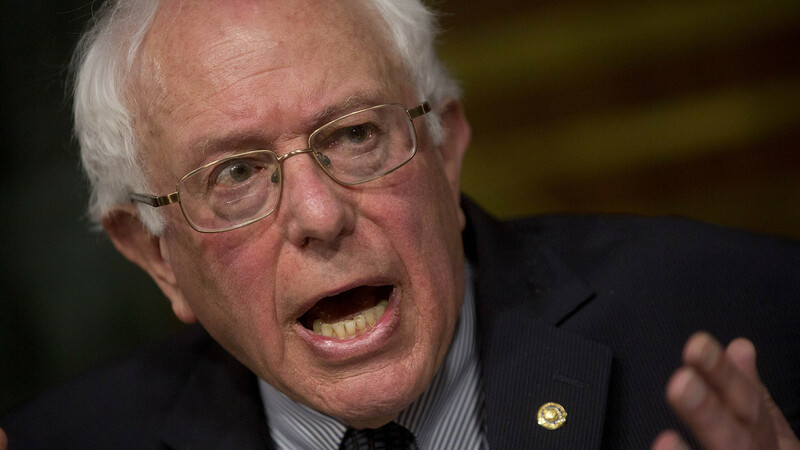 The Democratic Party isn’t going to nominate Bernie Sanders for president in 2016. Bernie Sanders sold out himself and his supporters the moment he declared Hillary’s email scandal a non-issue during the first Democrat debate. She’s up against three ciphers and one endearing, gesticulating, slightly unmoored old man. If Biden was ever thinking of getting into the race, he’d be crazy to do so now. It’s over. At the debate, Bernie Sanders sealed the deal with a thunderous “the American people are sick and tired of hearing about your damn e-mails.” That rendered the issue officially off-limits to all Democrats. File closed. End of story. Of course, it will be featured in the general election, but we’re talking here about her getting the nomination. In gratuitously granting her absolution, Sanders garnered points for high-mindedness. But he’d already cornered the high-mindedness market. Sanders was right to call this move dumb politics. His declaration simply and definitively conceded the race to Clinton. Joe Biden can’t rescue the Democratic Party. If he jumps into the race now, it’s an admission of three inconvenient facts. 1. Hillary Clinton is a weak candidate. 2. Bernie Sanders is unelectable. 3. Democrats have no one else to offer. All the progressive activism for Bernie Sanders is now pointless. Democrats are stuck with Hillary.